From the largest of sports stadiums to the smallest of suburban playing fields, JASSTECH has the right LED lighting solutions for the job. 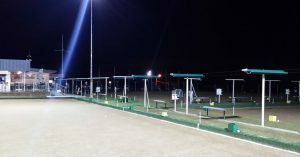 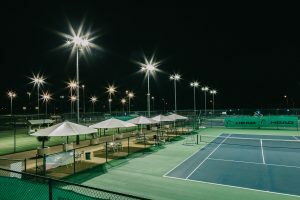 JASSTECH’s LED Luminaires for sports fields and large areas turn night into day, with output exceeding that of the old metal halides over the long term. 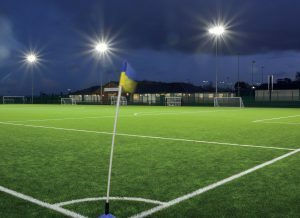 Brilliant colour rendering that mimics daylight, with market leading uniformity, means superior performance for all sports fields. 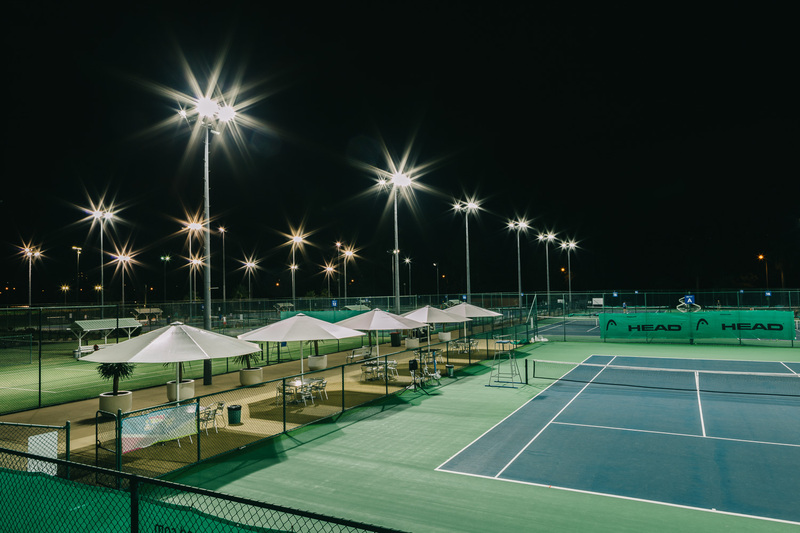 Our LED sports lights consume as much as 60% less electricity than old metal halide systems. These are just a few of the reasons why in the past 5-years more than 100 Australian sports clubs and local sporting organisations have switched to JASSTECH’s LED lighting systems. 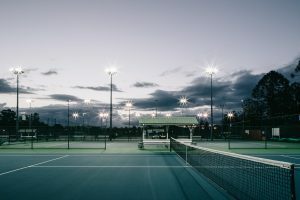 Playing soccer, football, tennis, hockey, cricket, baseball and softball at night requires excellent illumination for players to really ‘see’ the ball. JASSTECH’s team has spent almost a decade developing and refining our range of LED sports luminaires for high intensity sports, which meet or exceed the AS2560 Sports Lighting Standard. Our range comprises 9 different optics that are fully controllable and dimmable via our innovative Wi-Fi remote control system. 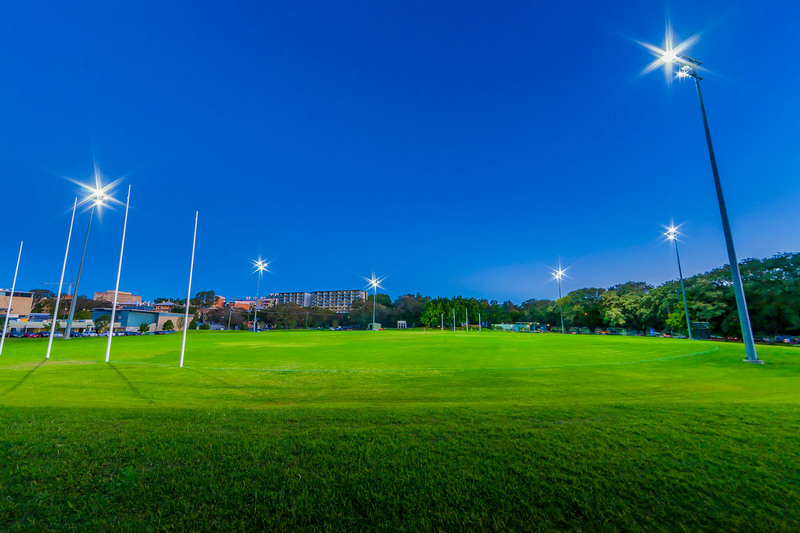 Retrofitting sports fields with our LED lights is surprisingly quick, easy and cost-effective. 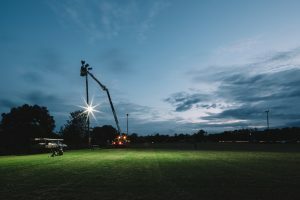 JASSTECH’s luminaires are designed to replace inefficient metal halide lights, whilst utilising existing infrastructure like poles and cabling. 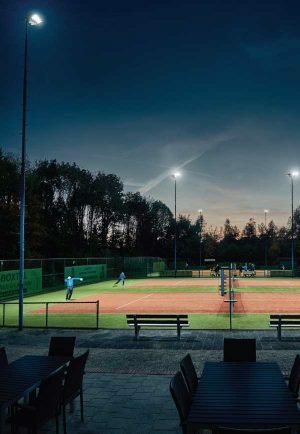 Our luminaires help the sports stars of tomorrow to shine at night.